We don’t get to choose the day of our death, and it can sometimes be unpredictable. If someone dies at the hospital or a nursing home, that facility will automatically take care of many of the procedures that need to be done by law. However, if someone dies at home, you will have to deal with both the shock of their passing and the tasks that come with notifying the appropriate parties. 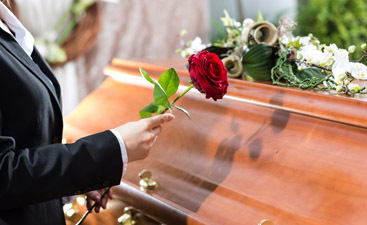 Know what you should expect if someone dies at home when you read this blog post from Harmony Funeral Home. 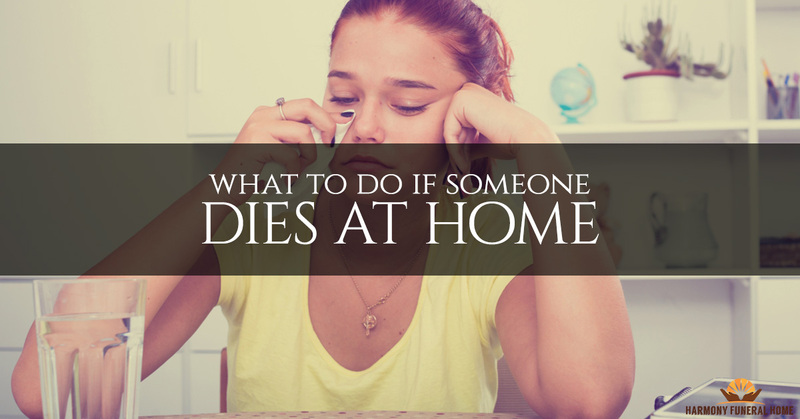 If someone dies at home, one of the first things you’ll want to do is to notify people. It’s natural if the first people who come to your mind to notify are the loved ones, relatives, and family members. However, there are some other calls you should make first to get the ball rolling, and then make those difficult phone calls to the people you love. Call 911 and tell the operator that someone has died. The 911 operator will have training on who to notify and send to your residence. For any death, they will probably dispatch an ambulance at minimum. For a death that was unexpected, they will probably send police in order to document the scene in case any crime was committed. For a death that was expected (for instance, for a patient who was on hospice care), you will need at minimum a medical professional to officially pronounce the person dead. The 911 operator will know how to connect you with the services that you will need to proceed appropriately and comply with New York law. 2. Call the funeral home. It is the funeral home’s job to come and pick up the body from your residence. They will then prepare the body depending on the wishes of the deceased and the intended funeral arrangements. 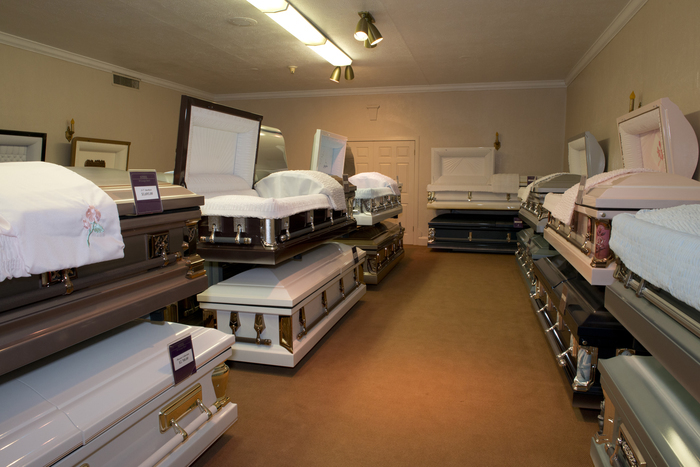 For instance, if you are going to hold a full-service funeral, the funeral parlor will embalm the body, but if you are choosing direct cremation, they will usually not perform embalming. Be aware that in New York, law requires the Chief Medical Examiner to investigate any death that occurred by criminal violence, accident, suicide, suddenly, when unattended by a physician, in a correctional facility, or in any suspicious or unusual manner. This means that for almost any death that occurs at home, the body will have to be brought to the Office of the Chief Medical Examiner. See their Frequently Asked Questions for more information. Also be aware that if the deceased wished to donate organs or body parts, they will have to be transported to a hospital as soon as possible after death, so be sure to mention their wishes on this matter. Whenever someone dies, you’ll need to collect information about the deceased to provide to the authorities, including name, identification cards (such as a driver’s license or passport), and Social Security number. The death certificate is another extremely important piece of documentation that you’ll have to obtain, and you’ll need multiple copies. Whenever someone dies at home, it’s a stressful, sad, and unfortunate experience. 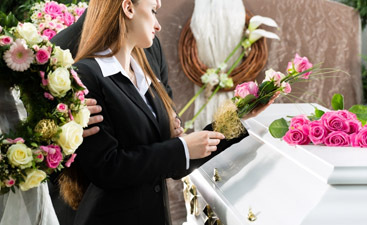 Contact Harmony Funeral Home for help and guidance during this time.